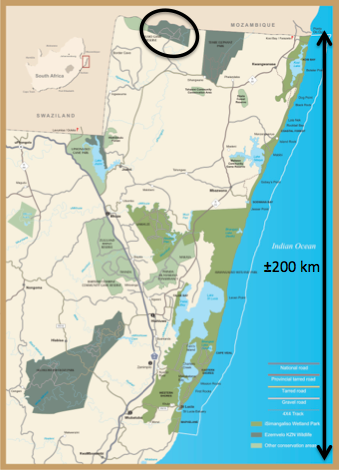 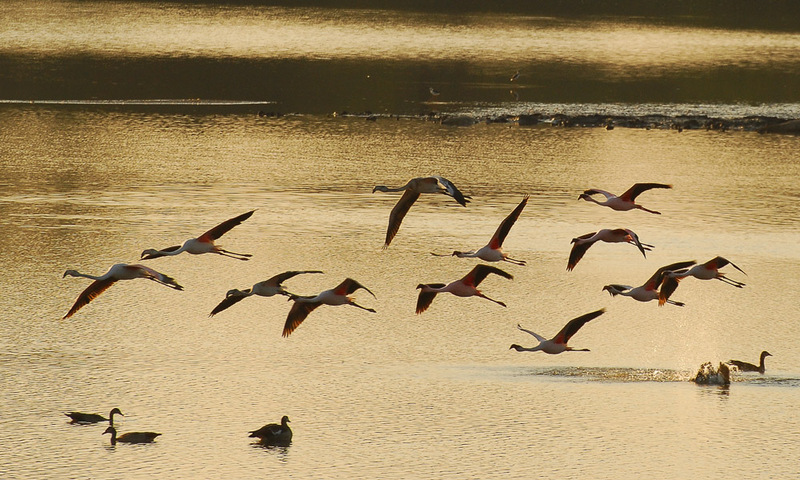 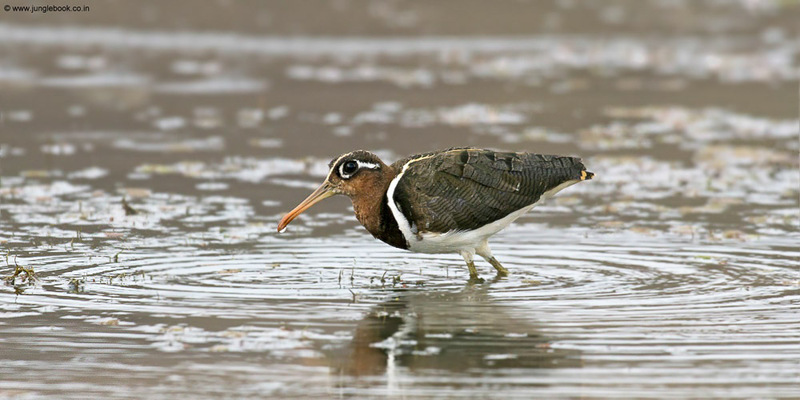 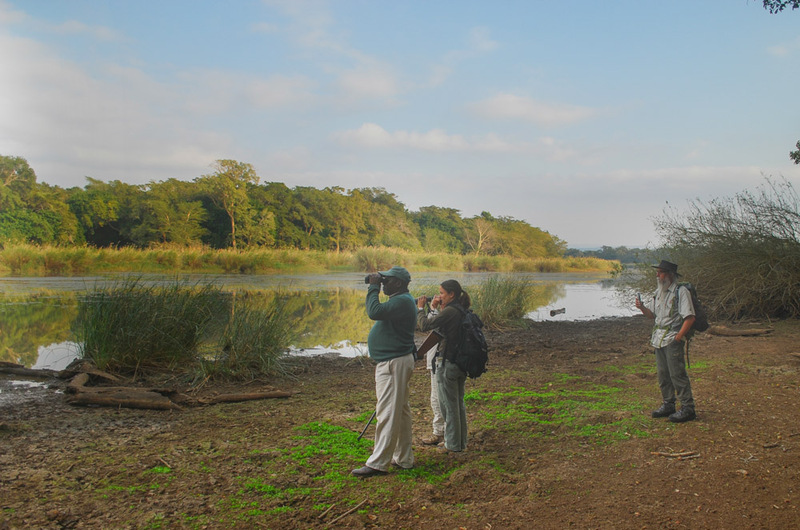 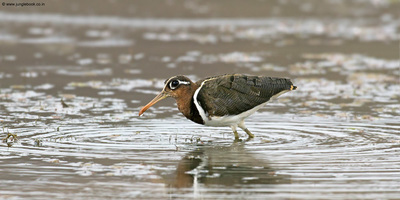 Ndumo Game Reserve is best known for its magnificent bird life with the highest bird count in South Africa: 430 bird species in only 10,000 acres, it is a birders paradise! 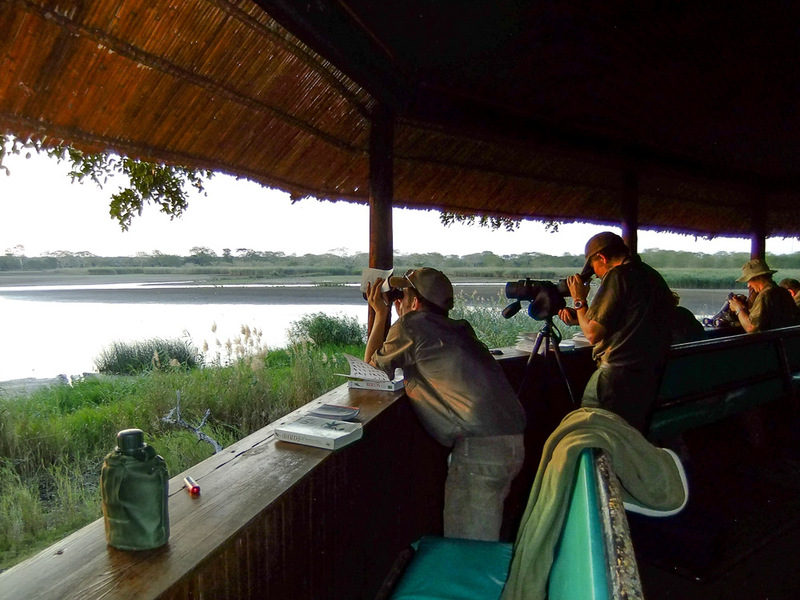 The reserve has several animal and bird hides where you can sit and look out for giraffe, zebra, antelope species, large crocodiles and hippos. 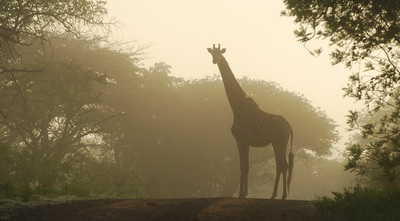 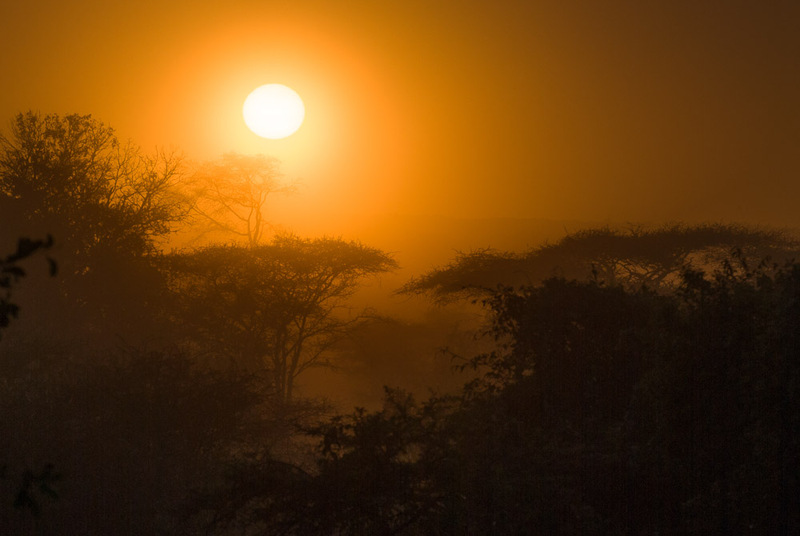 Visitors to the park can self-drive through the open African Savannah and the green forest amongst the extensive lakes, floodplains and riverine habitats. Alternately visitors can join guided game drives through the park with excellent guides who will help ensure that you will get the best possible experience during your stay. 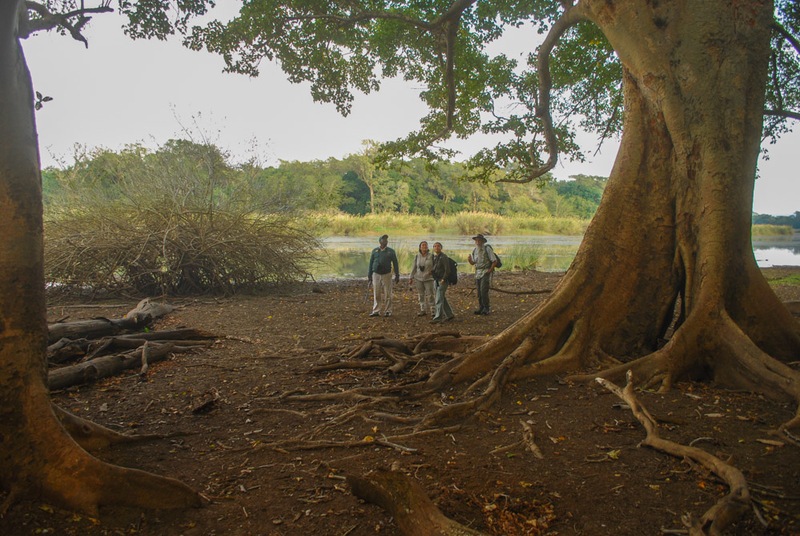 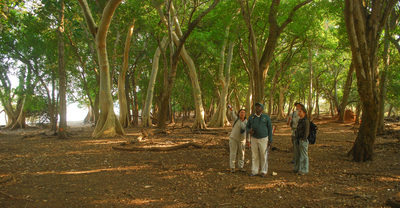 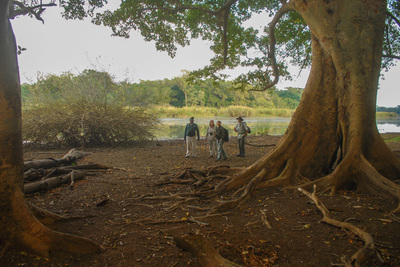 Ndumo Rest Camp is perfect for guests who are looking for a rustic bush experience. 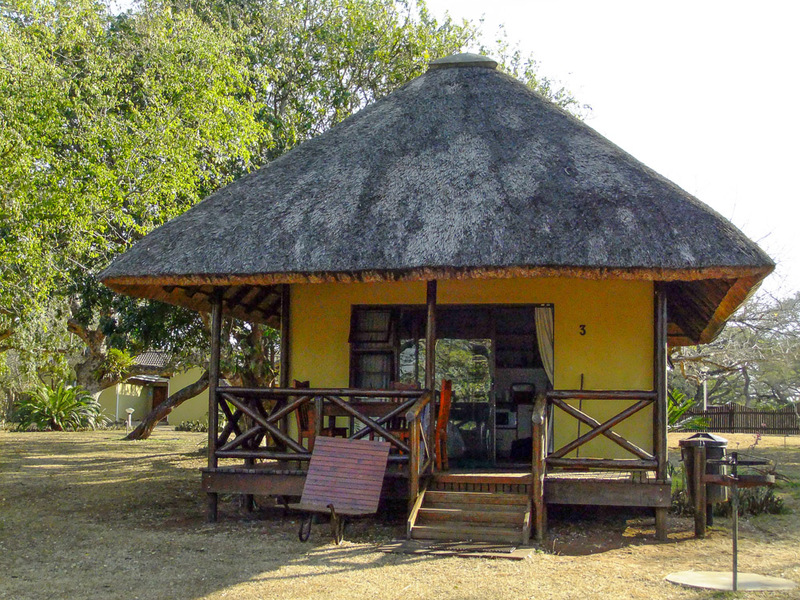 Situated under an umbrella of Marula trees with views across the Phongolo River floodplain, Ndumo Rest Camp offers seven twin-bed self catering chalets. There is no bathroom, but the newly renovated units are provided with air-conditioning, a fridge, a cold-water basin and a verandah where guests can enjoy the tremendous views. Communal bathroom and kitchen facilities are available for all guests. 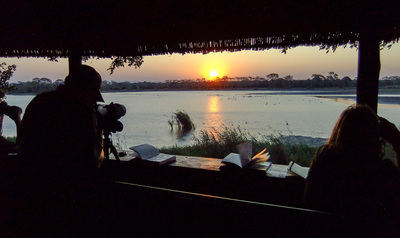 Children of all ages are welcome at Ndumo Rest Camp.